Investigators worry that information linked to alleged Russian election may have flown away for good after being deleted by Twitter. The social media company permanently deleted information about account believed to have been involved in Kremlin efforts to swing the election last year, POLITICO reported Friday morning. Twitter said last month that it had found 201 accounts linked to the same operatives who posted ads on Facebook attempting to inflame tensions over issues such as police brutality and Islam. But it has been criticized for not being as forthcoming as its Silicon Valley rival, with some saying that they are frustrated by its policy of deleting information. The network deletes tweets from its collection of data shortly after users delete the messages on their accounts, and requires that other companies with access to its "firehose" of info do so as well. July 27: In final news conference of his 2016 campaign, Trump asks Russia: "If you're listening, I hope you're able to find the 30,000 emails that are missing"
August 4: Obama CIA Director John Brennan confronts his Russian counterpart about Russia's interference. "[I] told him if you go down this road, it's going to have serious consequences, not only for the bilateral relationship, but for our ability to work with Russia on any issue, because it is an assault on our democracy," Brennan said on "Meet the Press" yesterday. November 4: "Boy, I love reading those WikiLeaks," Trump says from Ohio. Twitter also only gives a short window where information can be recalled after an account holder deletes his or her account. "Should bot operators and people who spread hate and abuse have the right to remove content from the public domain? 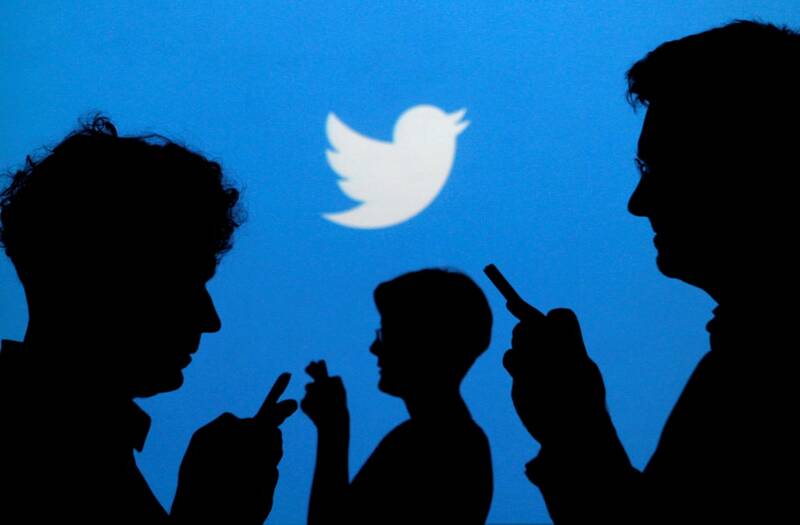 Twitter says yes, and I think it's a scandal," Johns Hopkins professor Thomas Rid told POLITICO. It was not immediately clear how much deleted information investigators would like, though sources told the outlet that engineers are looking at ways to recover "pockets" of it. Facebook's founder Mark Zuckerberg originally downplayed any role his creation may have had in the election, though his company has since publicly acknowledge that 10 million users viewed ads bought by suspected Kremlin-backed actors. The reach of non-paid posts from close to 500 suspected fake pages is believed to be much larger.